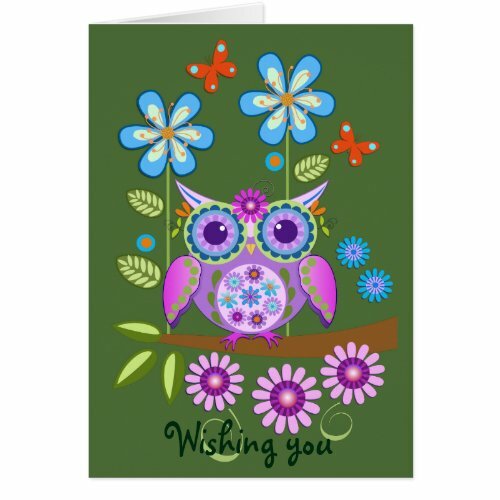 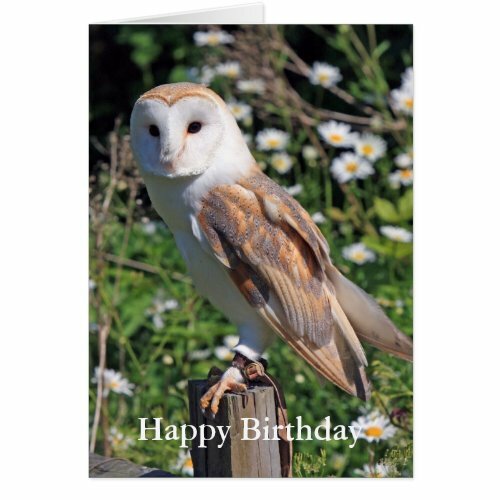 There’s something really special about owls which seems to affect many people around the world which is why I think owl birthday cards are so popular. 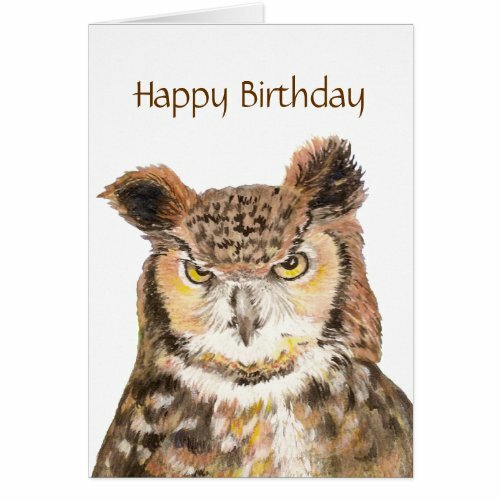 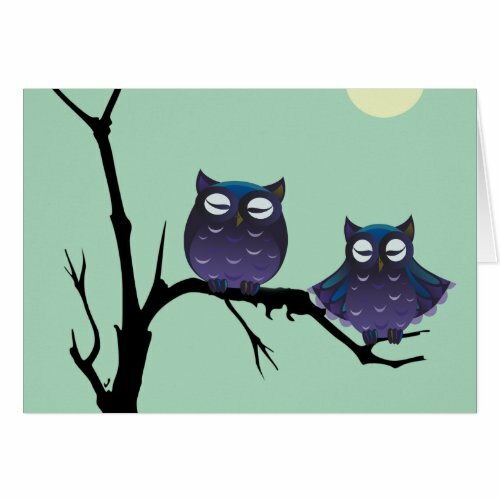 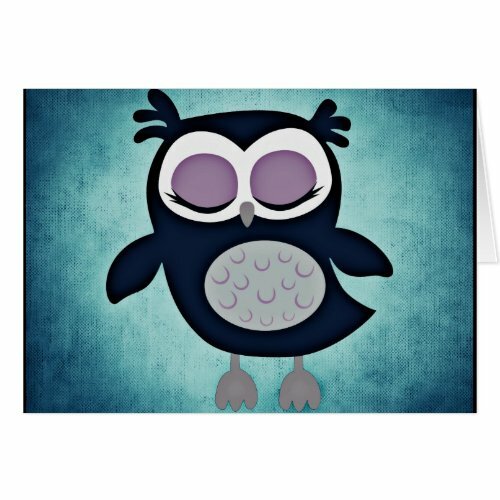 I’ve found some awesome owl birthday cards here that I’d love to send or receive from fun looking images of owls to cards based on photographs of owls. 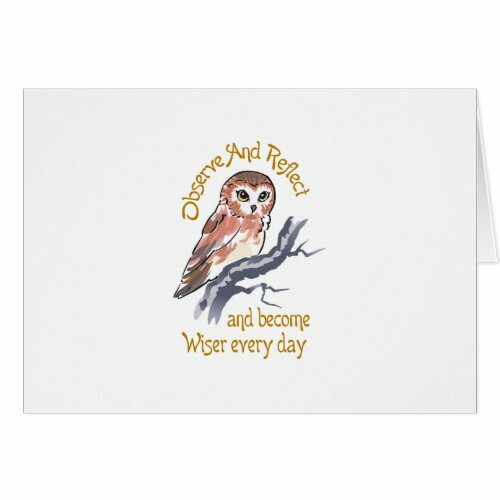 I can still remember the first time I saw an owl – it was perched in the rafters of a barn on my uncle’s farm. 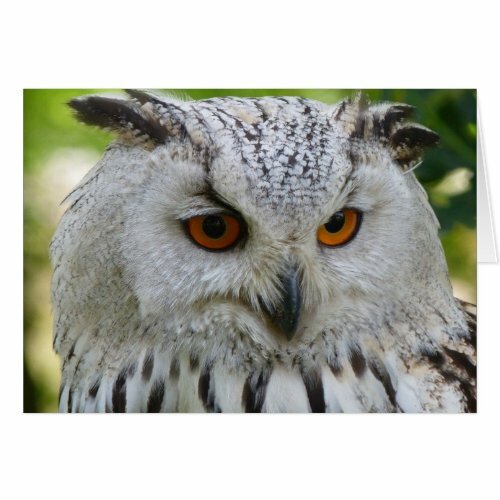 My dad pointed it out to me and I was mesmerized …. 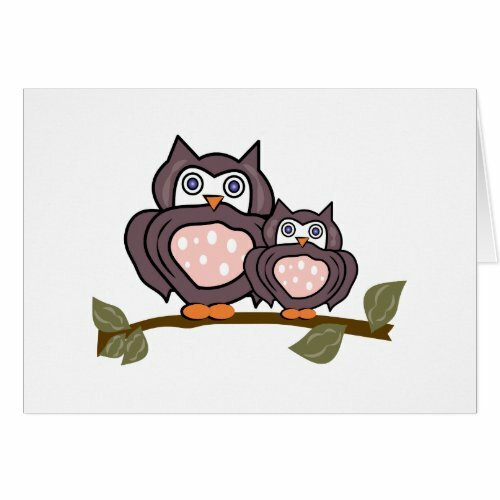 I’ve loved owls ever since. 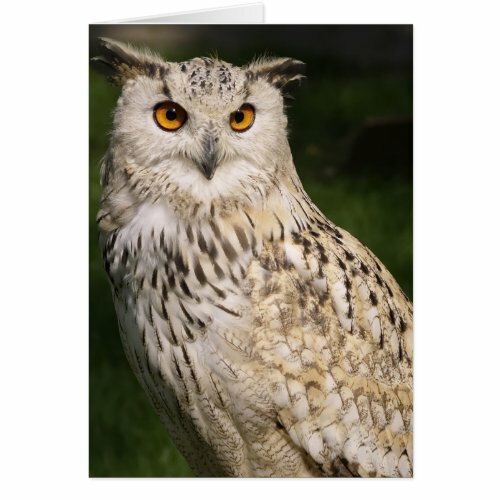 My mum is the one that really loves owls though and I compiled this selection of birthday cards in part to help myself choose a different card for her birthday every year! 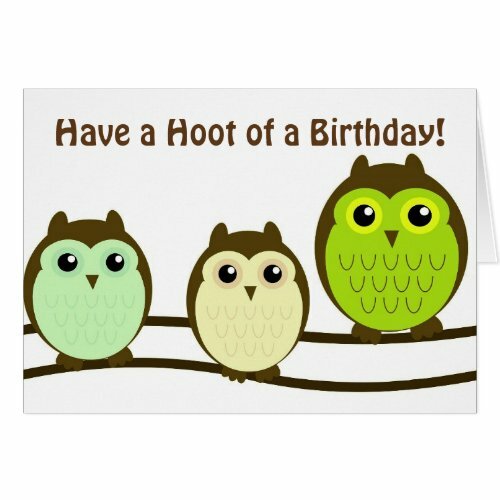 Enough waffling, let’s look at some of the great owl birthday cards I’ve found for you – enjoy! 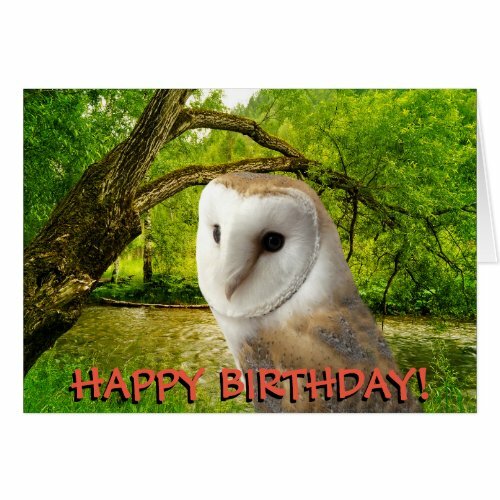 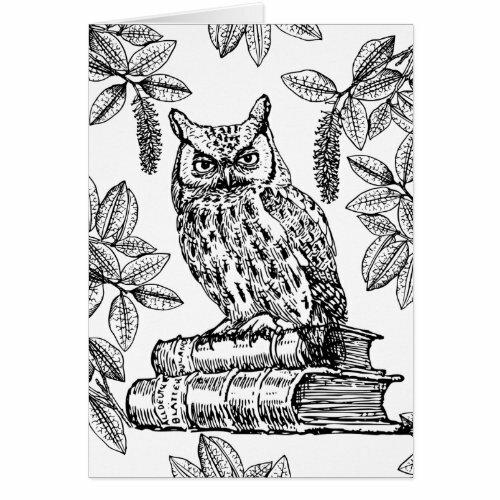 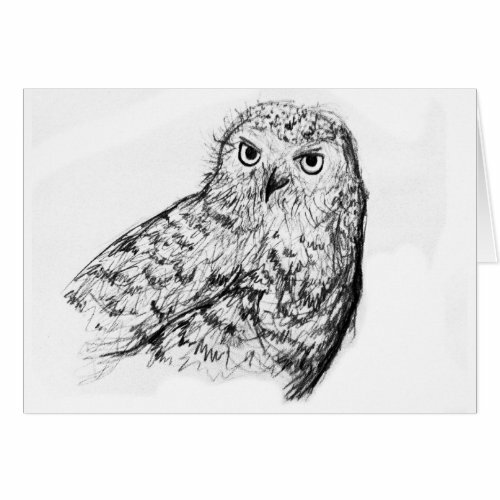 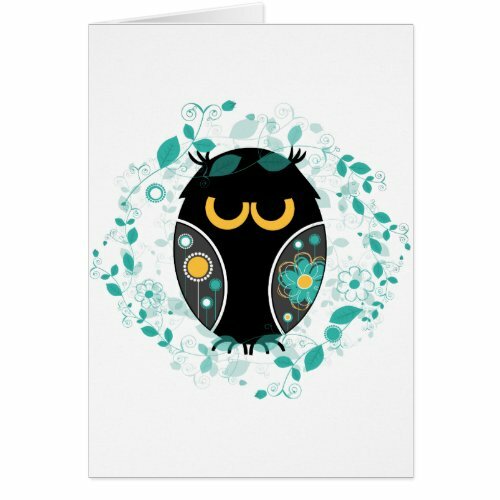 Of course you can always use a blank owl greeting card as a birthday card as well and there’s a few of them for you below as well. 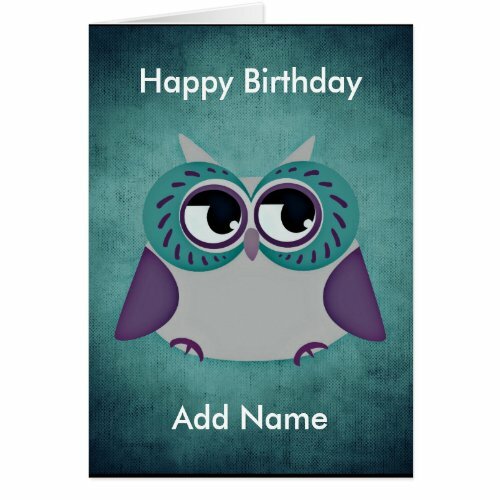 I personally like to have a few blank cards that I can use as a thank you or when I realize I’ve forgotten a birthday, anniversary or other such milestone.